You’ll want a bit of clear plastic and super glue to try and do this trick. You'll be able to most likely notice this type of plastic lying around your house from most consumer goods. That you just might have purchased within the past (watch the video if you’re unsure of what I mean). Because of the use of plastic, it’s not great to show in front of an audience who you think will want to take the card and examine it. 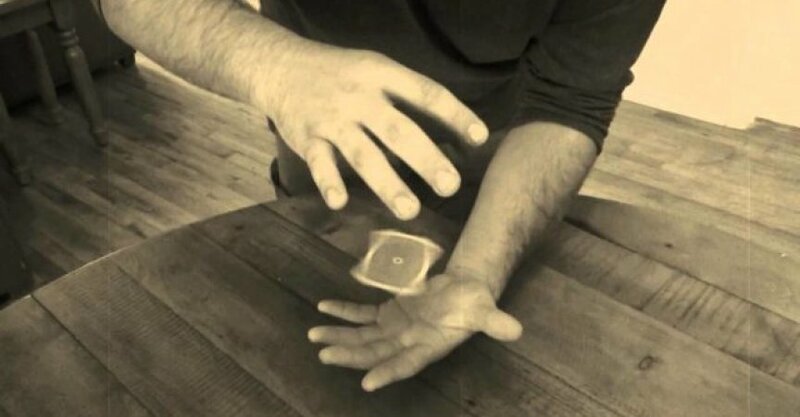 That’s the reason many people agree that this is a great levitating card trick for video, but not recommended to perform live.This floating card trick is probably not the best trick for a professional or expert to add to their arsenal, but it’s perfect for beginners. Easy to learn, and fun to perform. How to perform the Elmsley Count perfectly?